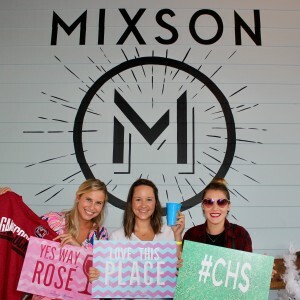 Leading Southeast home builder and developer FrontDoor Communities is excited to announce $15,000 in grand opening savings at Mixson. Priced from the $300,000s, the FrontDoor difference is evident in this addition to the Park Circle neighborhood where homes feature stunning exteriors that complement Carolina Lowcountry taste. 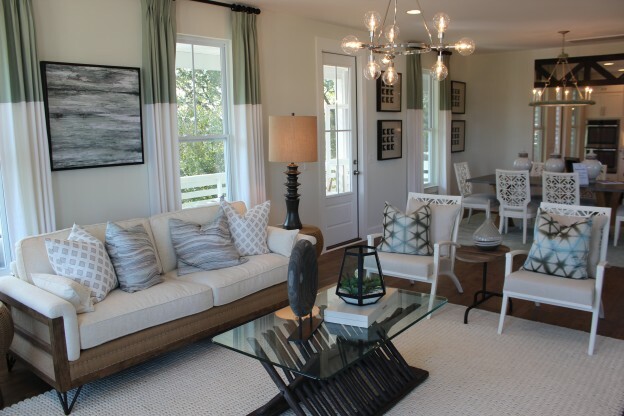 This entry was posted in Charleston new homes, Featured, Homebuyer Incentives and tagged buyer-incentive, Charleston new homes, Charleston real estate, FrontDoor Communities, Mixson on October 23, 2017 by FrontDoor Communities. “We take a very thoughtful and tailored approach to ensure the homes we build are the right fit for each community,” said Co-founder Adam Baslow. “As we know, Park Circle is a growing hot spot and our row houses will be a wonderful addition along with the amenities Mixson has to offer.”The community will feature a mix of single family and townhomes with architecture that will include Lowcountry and urban styles designed to contribute to the neighborhood’s “true town” concept. 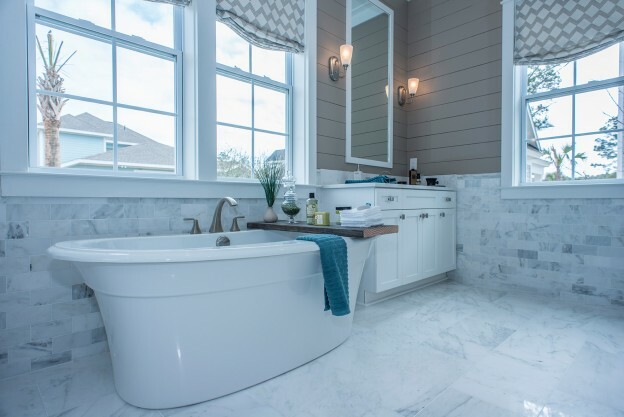 The community will feature a mix of single family and townhomes with architecture that will include Lowcountry and urban styles designed to contribute to the neighborhood’s “true town” concept. 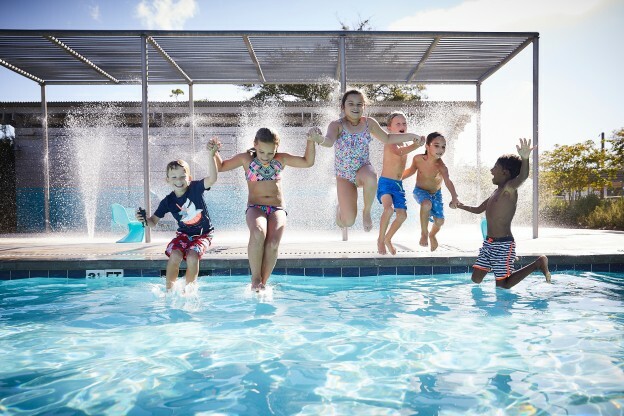 Community amenities include Gigabit connection through Home Telecom and shared spaces: parks, trails, an open-air pavilion, a neighborhood market specializing in Lowcountry products, and the Mixson Bath & Racquet Club, where homeowners become members at the time of purchase. To join the VIP list and to learn about Mixson’s pre-grand opening incentives, visit www.Mixson.com. 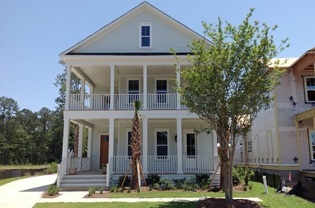 This entry was posted in Charleston new homes, New Home News, South Carolina and tagged Carolina real estate, Charleston new homes, Charleston real estate, FrontDoor Communities, Mixson on July 25, 2017 by FrontDoor Communities. 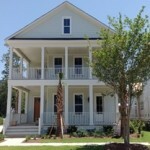 This entry was posted in Charleston new homes, South Carolina and tagged Carolina real estate, Charleston new homes, Charleston real estate, FrontDoor Communities on July 17, 2017 by FrontDoor Communities.